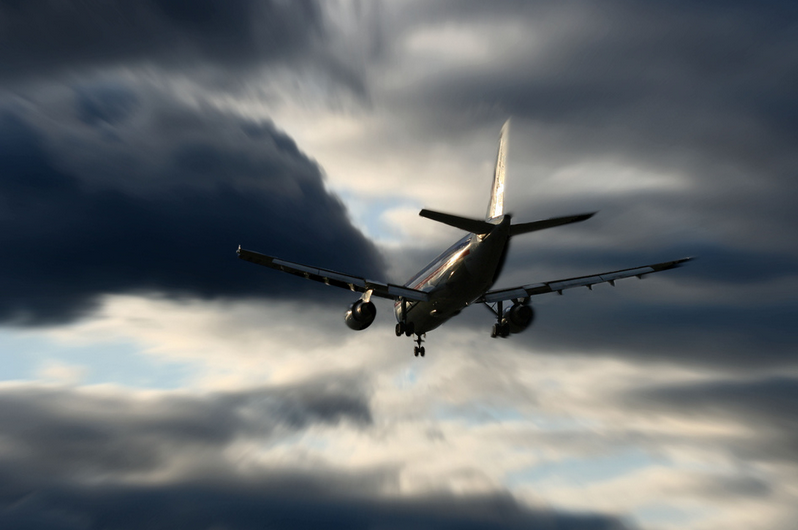 Airplane turbulence has always terrified me, but a recent bout of turbulence I felt while flying over the Atlantic Ocean was so sudden and so violent that I wanted to evacuate my own body. My fear was a gushing geyser of acid from my stomach’s pit, burning up my insides. My thinking was so cloudy I couldn’t form a sentence. The process. I envisioned, in detail, the plane going down, people screaming (or praying), and the sudden shattering of our plane along with our bodies. Yes, I was afraid of that experiences, but vividly seeing it reduced my fear of it because I realized it would be brief. The Pain. I thought about what would happen if we survived the crash, but were injured and floating in frigid deep water. In that case, shock would dull any massive injuries, and drowning is always described as a sudden calm once one gives up. Not so bad. Death itself. This might scare some, but I personally think there’s more to our consciousness than just our bodies. I think we survive and continue, and I’m open to the idea of reincarnation (for which there is some evidence). Being dead wasn’t the source of my fear. Loss. Loss of my wife, my family, my friends, my future, my stuff… Wow. For me, death meant a disconnection from people and ideas, and therein lay the source of my fears. I was afraid of dying because I was afraid of losing everything I held dear. Step 2. Address the source of your fear. If my fear of death was really just a fear of losing the things I held dear, then I just needed to let go of those things. After all, everything and everyone is temporary. Instead of being attached to those things, I should just appreciate them while they last. Step 3. Occasionally revisit the solution. Sometimes I have to remind myself to let go of things, but overall the change is lasting. Today, as I embark on an Indiegogo campaign, I realize that failure is highly, highly likely. Wouldn’t that be embarrassing? Wouldn’t I lose credibility with people? Won’t I lose the money and time I put into the video? As I was considering launching the campaign, I was filled with a familiar dread. But then I realized that pride and ego are two more attachments I’d be lighter and happier without. In fact, the best business people are actually opportunity hunters. They iterate, reconfigure, pivot and transform until they find product-market fit. A founder who fears failure is like a hunter who’s afraid of the forest.